BNP needed to relocate due to lease expiry and their building being redevelop into residential accommodation. 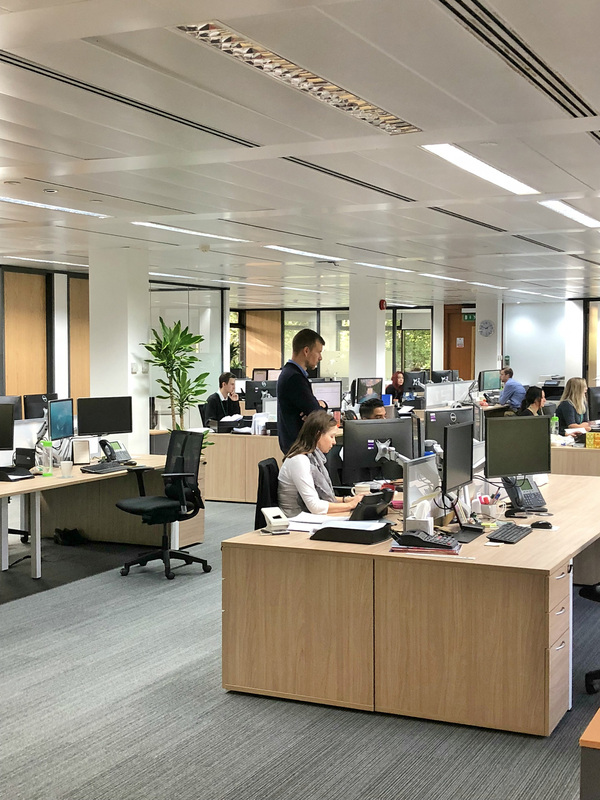 BNP had to remain in Tunbridge Wells and having conducted a thorough search of alternative buildings, space within the office complex at Brockbourne House was selected. With relocation BNP were keen to embrace the opportunity to consider new ways of working. 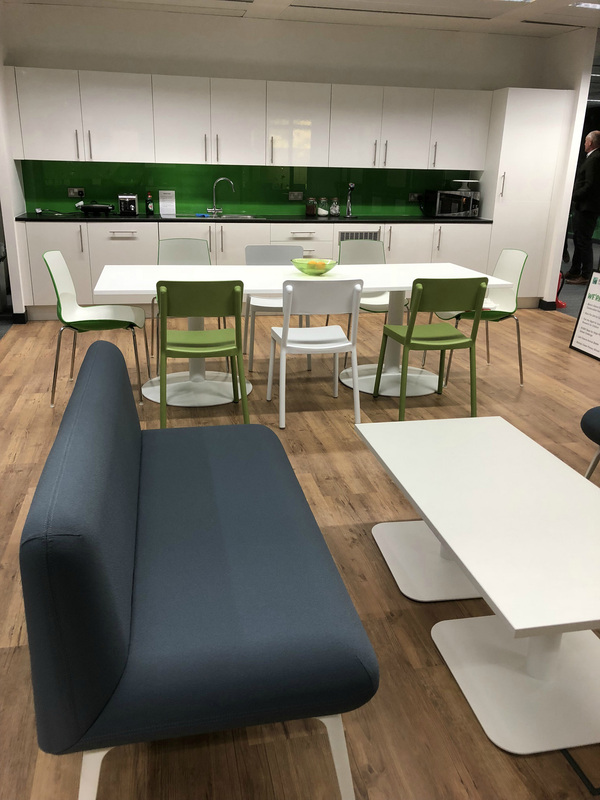 Curve completed our new office fit out to a high standard and all employees and colleagues from other offices have been very impressed with the completed project. Thank you to the team for creating such an airy and welcoming new workspace for us. 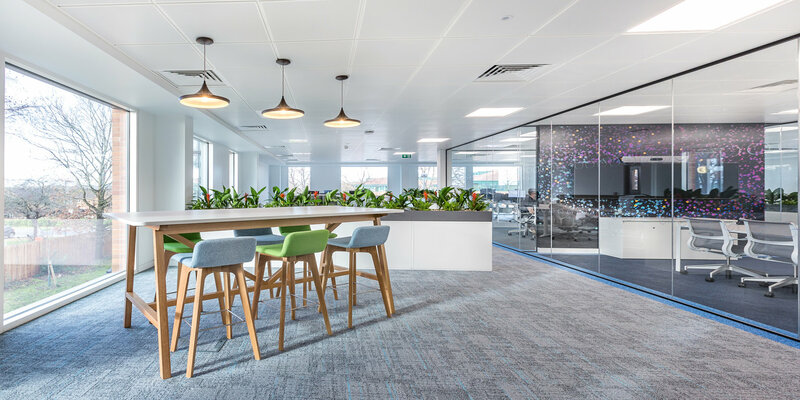 Curve designed and delivered the entire project, including specifying and sourcing all new furniture. The design required Curve to incorporate the previous tenants fit-out, enhancing and improving throughout. 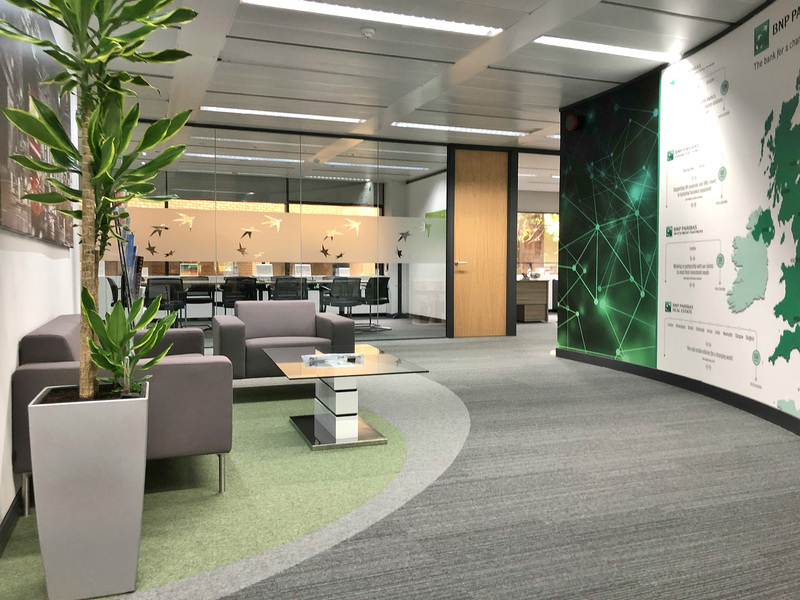 BNP now have a feature breakout space, boardroom, small meeting rooms, a number of individual offices and open-plan area. 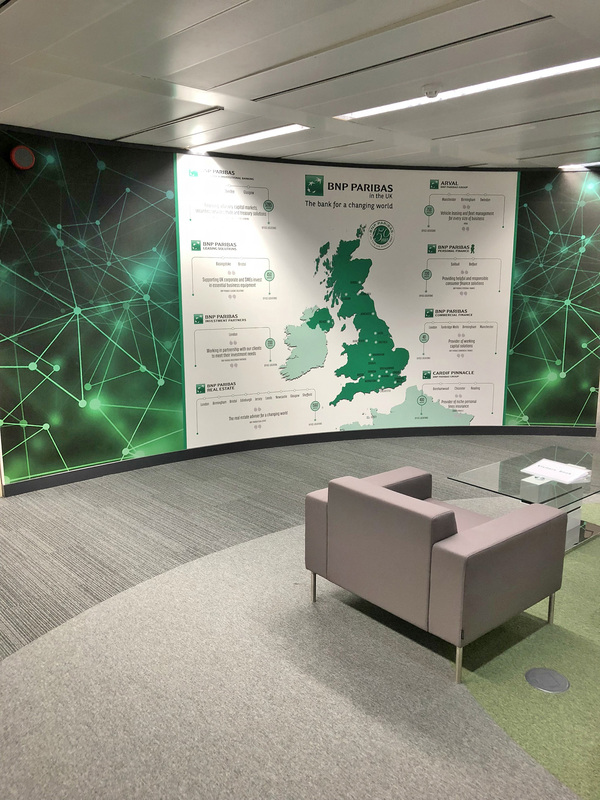 BNP now have an office interior that has transformed their working environment. A bright, stylish, modern space, with contemporary new furniture has created an elegant feel throughout.